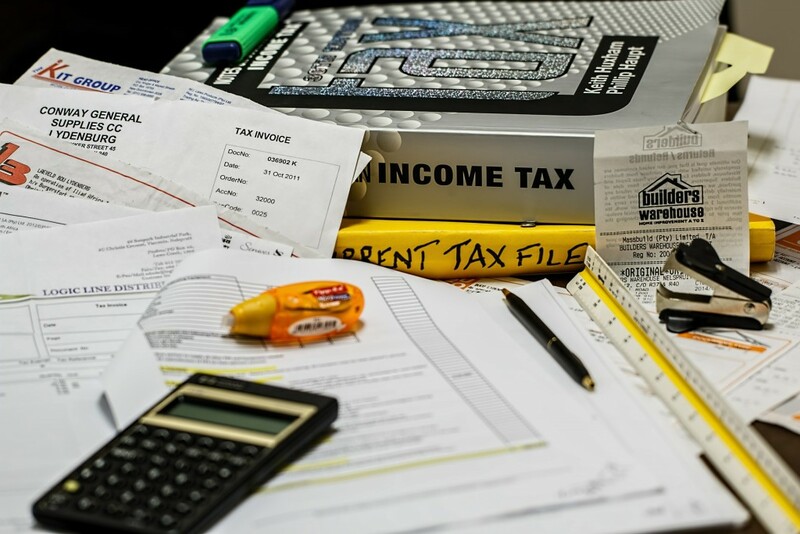 When you consider the complexity and sheer volume of Australian taxation legislation, is it any wonder that Australians still overwhelmingly choose to use a registered tax agent to lodge their income tax return? 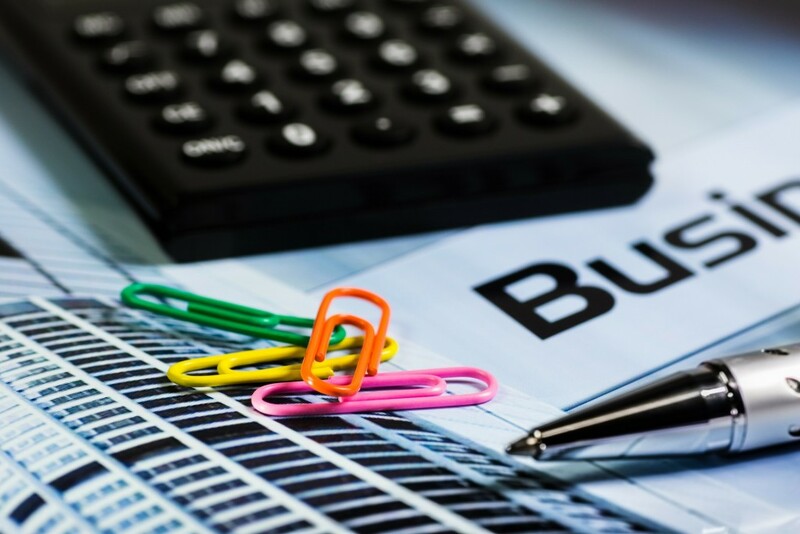 Despite advances in data matching technology, improvements in accounting software and better online options for the self preparation of tax returns, there is still no substitute for obtaining professional tax advice from a registered tax agent. Most people would agree they don’t have the expertise to change the brake pads on their car. They would rather leave the dirty work of clearing a blocked sewer pipe to a plumber and avoid taking on the risk to surrounding lives and property when chopping down a tree, by employing an arborist. The simple fact is that some jobs are best left to experts and preparing your income tax return is no different! 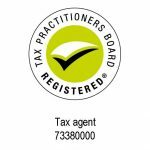 At Austax we have a team of fully qualified accountants ready to assist you meet your Australian taxation compliance obligations.